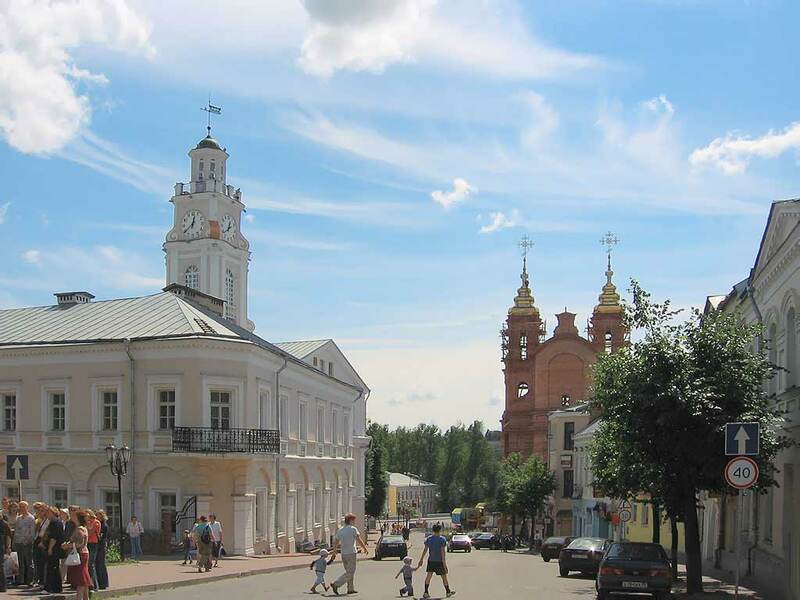 we invite you to visit Vitebsk with a private English-speaking guide. During your tour will visit the oldest part of the city and feel the atmosphere of Middle Ages time. During the tour you will walk along the old streets and know its history, present life and famous people such as Ilya Repin or Kazimir Malevich. Vitebsk is a city of rich and long artistic tradition. Еvidence is not only famous artists who worked here but also festivals which have place in Vitebsk such as "Slavic Bazaar" or "Vitebsk leaf fall".